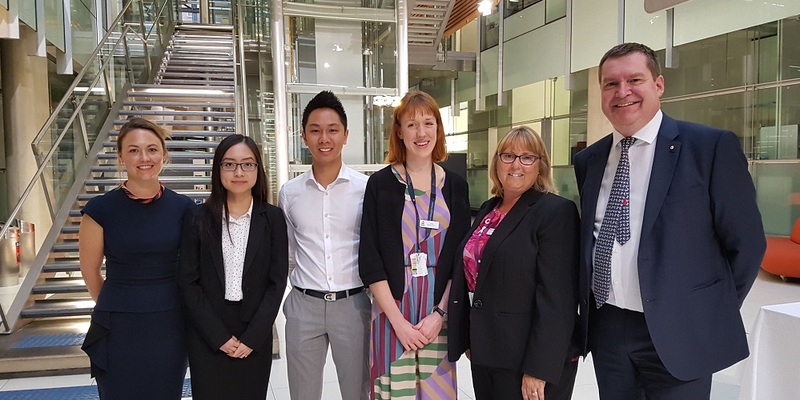 The Women’s celebrated the annual Tracy Maund Oration, Medical Student Awards and Rex Betheras Prize on 19 October. Safer Care Victoria’s CEO Professor Euan Wallace was this year's Orator, discussing the improvements in healthcare over the past 160 years and the opportunities for Victorian hospitals to further progress. The event honours the two Women’s founders, Richard Tracy and John Maund and includes the Medical Student Awards highlighting the strong collaboration between the Women’s and the University of Melbourne School of Medicine. Professor Wallace received the Tracy Maund Medal.